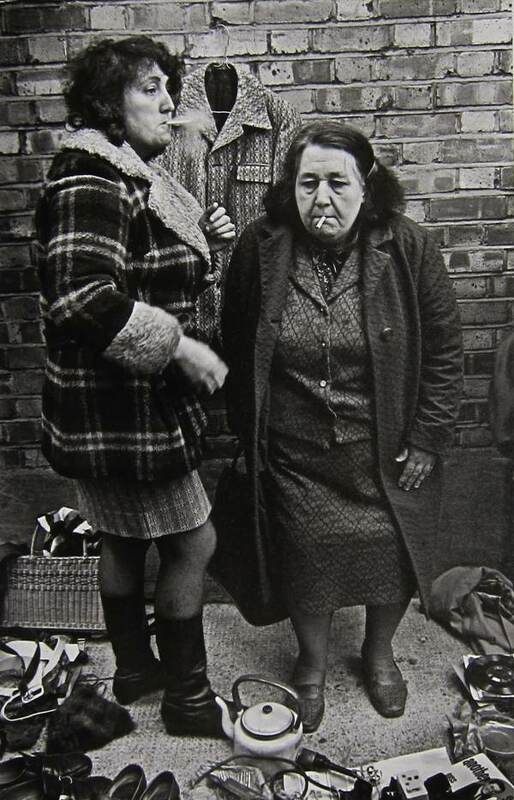 Two women with a cigarette, Cheshire St 1977. When photographer Markéta Luskačová came from Prague in the mid-seventies, it became her great delight to visit the markets in London since they were forbidden under Communist rule in her own country. It was Brick Lane market in particular that took Markéta’s fancy, both as a subject for photography and a source of cheap produce. In fact, such was the enduring nature of her fascination and need, Markéta continued coming to Spitalfields to take photographs and get her weekly supply of fruit and vegetables for over thirty years. As a young photographer in Czechoslovakia, Markéta went out to visit remote villages which were so poor that the collectivisation imposed elsewhere by the Communists was not viable, and she recorded a way of life barely changed for centuries in breathtakingly beautiful pictures, first exhibited in Prague in 1971 and later shown at the Victoria & Albert Museum in 1983. By chance, Markéta’s photographs were seen in Prague by Colin Osman, editor of Creative Camera, who was on a visit from London to attend the opera and he published them in his magazine, drawing international recognition for the quality of her vision. In London, Markéta showed her work to Norman Hall, the renowned picture editor of The Times but when she told him she wanted to photograph markets, he dismissed it as “a subject for beginners” yet she set out undiscouraged. 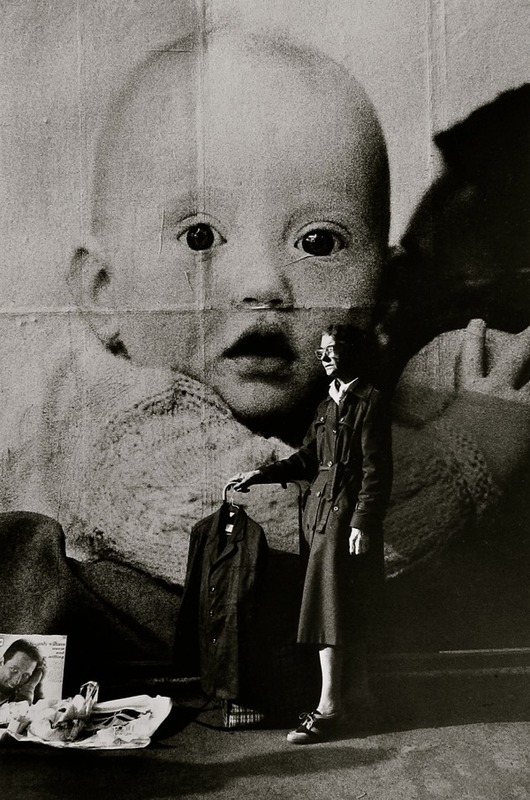 In 1991, Markéta had a one woman show at the Whitechapel Gallery of her photographs of Spitalfields, establishing her reputation as a major photographic talent in this country. Those pictures – of which a selection are published here today – were the result of a two-year residency in which she selected from and printed her pictures taken between 1975 and 1990. Yet it is less widely known that these represent only a portion of those Markéta has taken in Brick Lane as result of her long-term relationship with the market which now extends over thirty years. In particular, Markéta recorded the last days of the ancient market in birds and animals that existed in Sclater St and Club Row until it was closed down in 1990 as a result of protests by animal rights activists. Markéta shared a natural sympathy with the dealers, observing their affection for their charges, unlike the hard-line protestors, one of whom pushed her in front of a car. 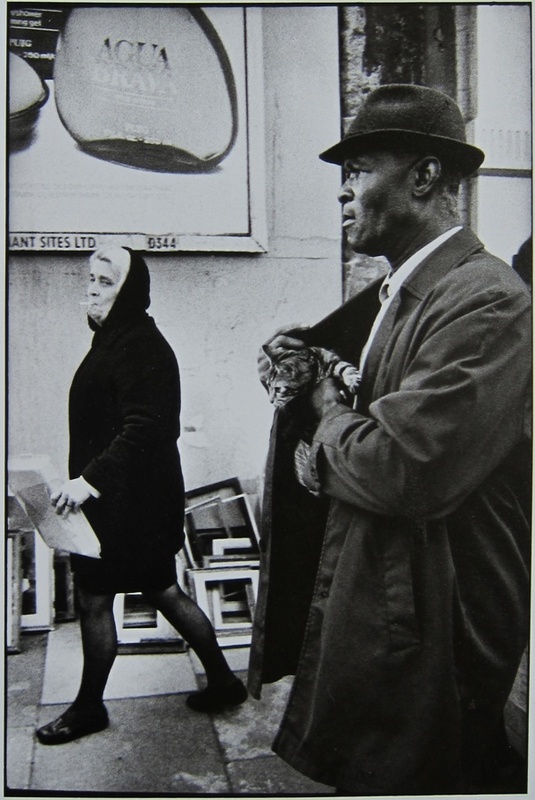 Famously, Markéta photographed the sale of a lion cub in Brick Lane. She remembers that it was first offered at £150 and then the price diminished to £100 and finally £75, over successive weeks, as the cub grew and became less cuddly and more threatening. Eventually, the seller came back one Sunday without the lion but clasping a tray of watches that he had swapped the creature for. In Brick Lane, Markéta found her primary subject as a photographer, offering an entire society in realistic detail and a mythological universe of infinite variety. A woman with a gentle manner and a piercing gaze, Markéta Luskačová’s magnificent photographs reflect her own personality. They are simultaneously generous in their humanity yet unsentimental in revealing the nature of people. More than twenty years after her last show in the East End it is my delight to show a selection of her Brick Lane pictures here today. 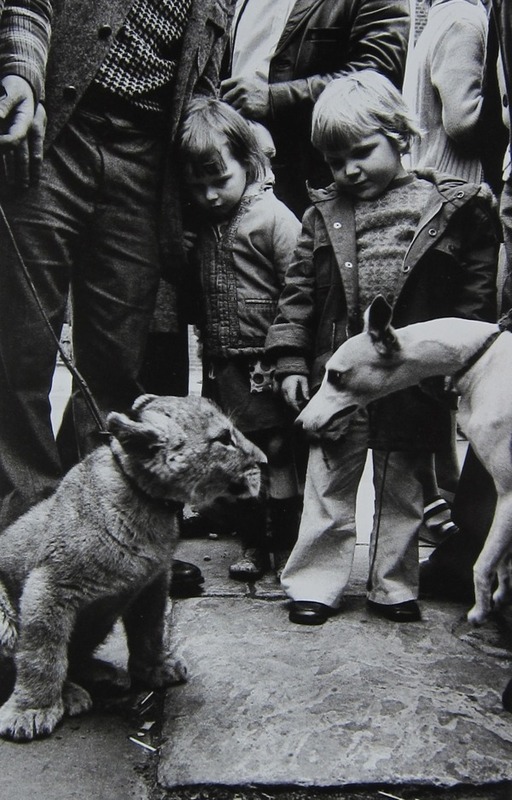 Lion cub and dog, Club Row Market 1977. Street musician, Cheshire St 1977. 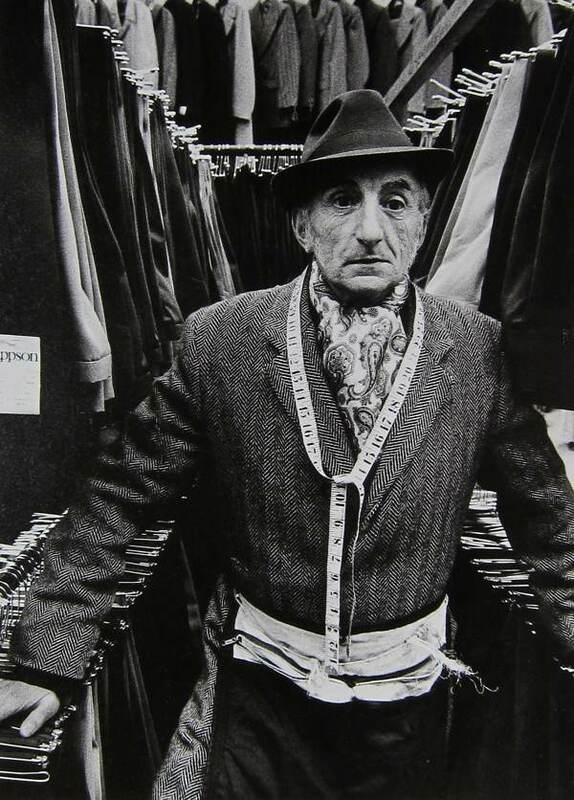 Man selling trousers, Petticoat Lane 1974. Woman in front of a poster, Bethnal Green Rd 1990. 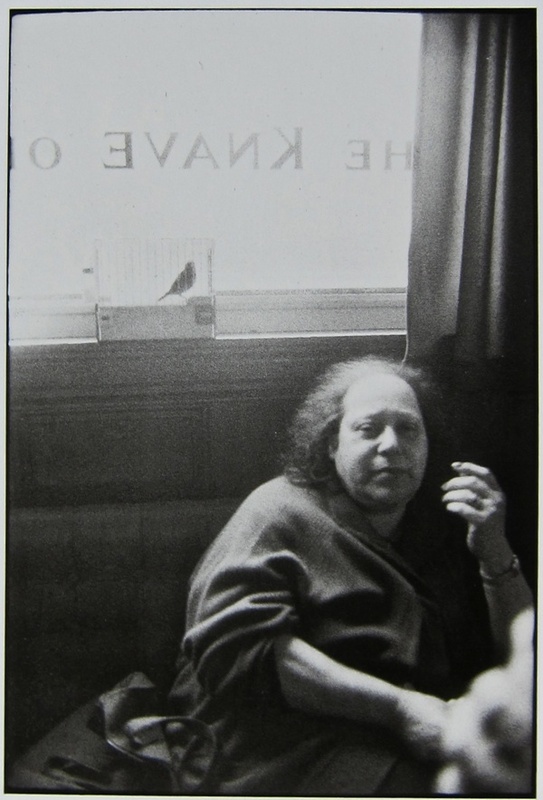 Woman in the Bird in the Cage pub, Bethnal Green Rd 1976. 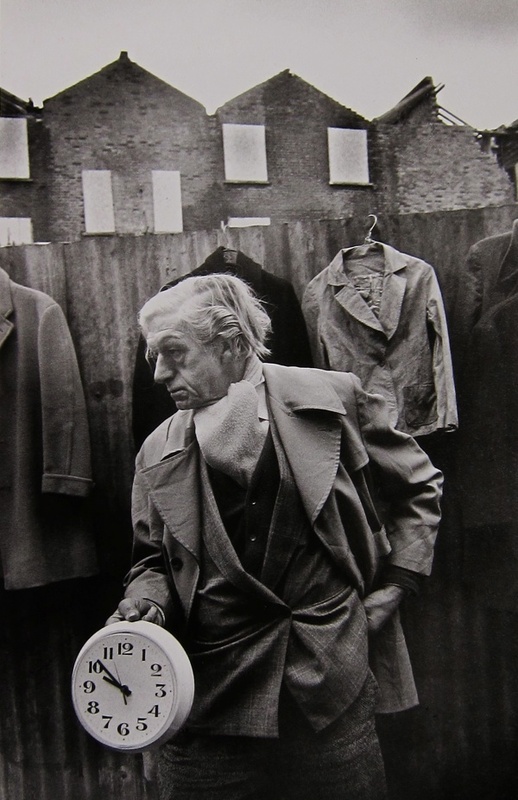 Man with a clock, off Cheshire St 1989. 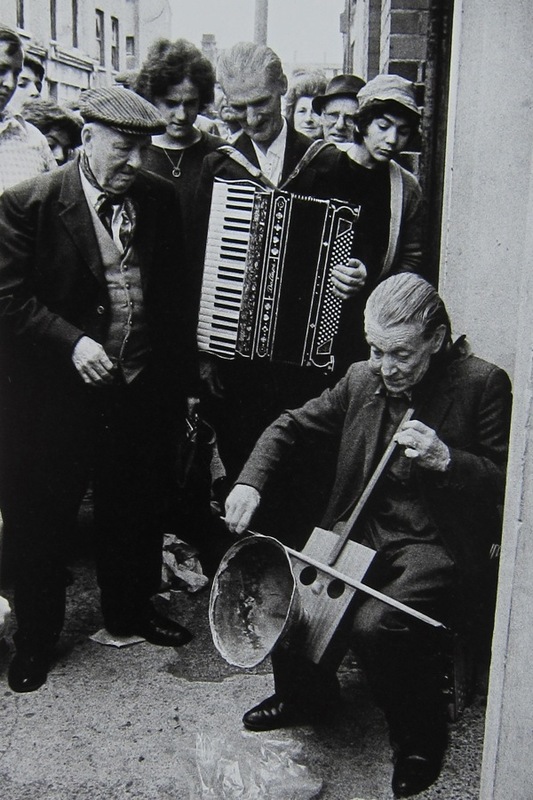 Street musician, Cheshire St 1979. 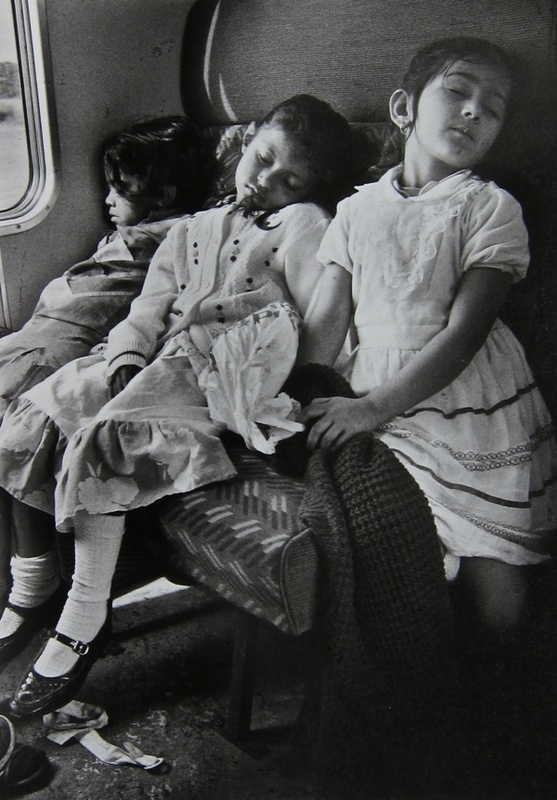 Girls from Canon Barnett Primary School in the train on their way back from the seaside, 1988. 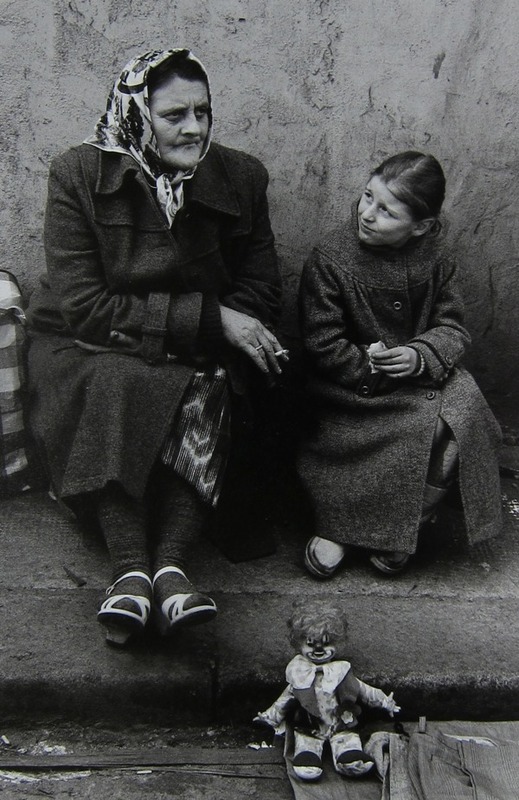 Woman and child, Sclater St 1976. 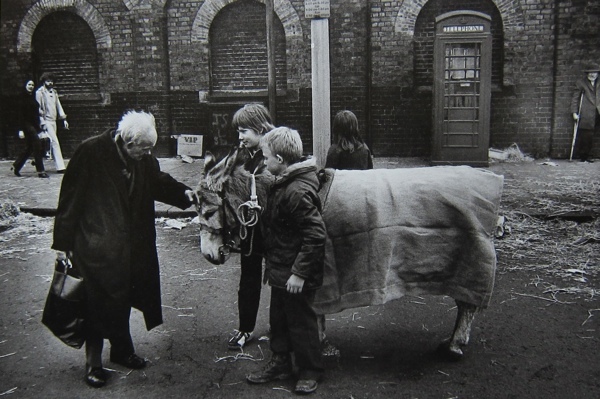 Old man and children with donkey, Sclater St 1980. Yet another great work capturing long gone moments, simply fantastic. Great Photographs , London’s history captured. The composition, vitality, and humanity of these photographs are superb. I could study each one for ages. Thank you for bringing them back to us. I found these images compelling, troubling, they dredged up buried emotions. I did visit Club Row as a child and always hated seeing the animals captive and at the mercy of humans, however well meaning. I hope that we may see more of Marketa’s photographs, they are very expressive. Beautiful photographs capturing real moments. What a treat. thank you for sharing marketa’s outstanding photographs gentle author , I have been absent for a while but its like christmas coming back to your blog. It does remind me of Toshio’s photography. Especially the with one with the man and the cat. Toshio photographed a man with the cat on his shoulder. Working my way through this captivating blog hoping there will be enough years left! The photographs of Markéta Luskačová are, in a word, glorious. They simply reach out and grab you… as do the faces of those she photographs. Though this work is not about photography per se but rather about the human condition. What an absolute delight to see such meaningful photographs. There’s nothing like black and white for showing us the deep meaning of the subjects. Marketa’s photographs do just that, truly enjoyable! We bought our first dog in 1972 at the market. Photographs are great posts to start memories of an old area to an old woman. 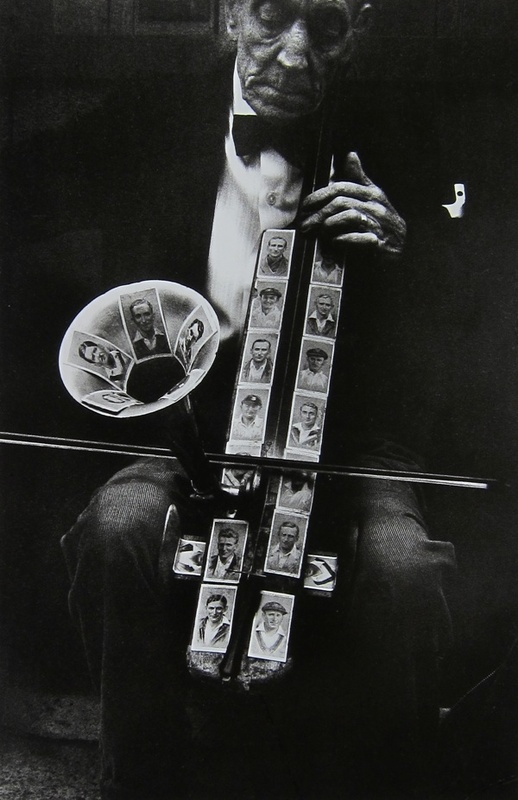 To this old lady, I loved the man who has glued the pictures of friends on the neck of the instrument he played. The next, the old grandma and child, the little girl had clown set down on the street next to the curb.